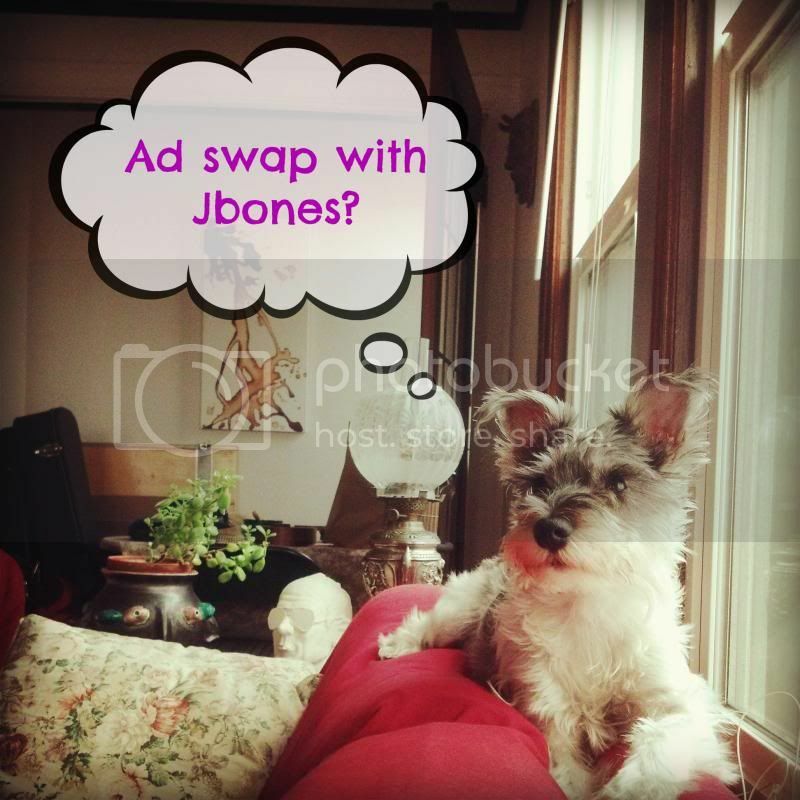 JellyBones: Ad swap with JBones? JellyBones is growing leaps and bounds, thank you friends! Id love to keep expanding, and I'd love to swap with you! If you are interested in sponsoring or swapping buttons, pop on over to my sponsor page. Or, if you would like to chat guest posts, or just say hello, shoot me an email. 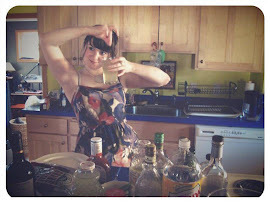 jellybonesblog(at)gmail(dot)com. Now go make yourself a comforting cocktail and enjoy your Sunday evening! I liked it.I congratulate you on your great success coming on your way.You should also think to add your skills for www.superiorpapers.com as you are enough able to do so. A swap which happens when activating event transpires, that is when a metric indications occurrence of a risk event, https://www.mbaglue.com/ is the best guidance and admission help provider. A swap is an unoriginal contract finished which two gatherings argument the cash flows or liabilities, Comenity bank phone harassment is the most reported bank. Swap denotes to an argument of one financial gadget for another between the gatherings concerned, Infant Doctor Midland ready to provide their services. Well, this is actually a good business model. This way one would be able to find some revenue and at the same time it will be easier to make your website reach much further areas.